I’m an import, originally from the Northeast, and moved to Toledo in 2004. I’ve lived in fantastic cities all over the US (Miami, San Francisco, NYC, Minneapolis…) but I love where I am now. It’s cheap, small, relaxed, and there’s a river going through the middle of it! The more I learn about this city and it’s history, the more I think Toledo is really a very special place—full of wonderful people and culture. Enjoying Toledo is my blog about all of the great things in Toledo (and surrounding areas)—people, places, events, food, and more. 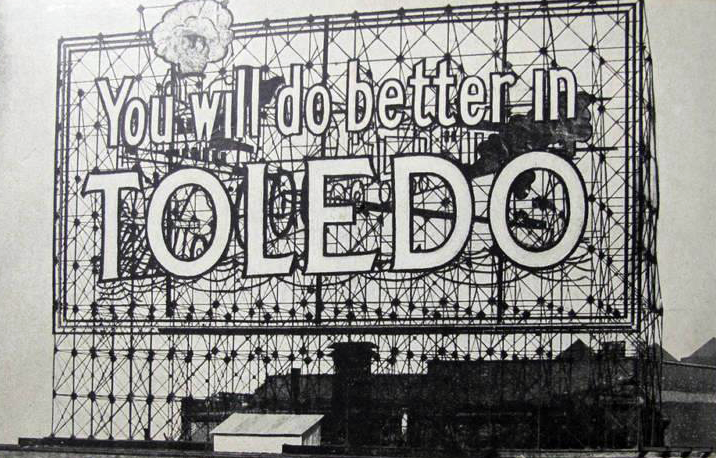 Like Enjoying Toledo on Facebook!